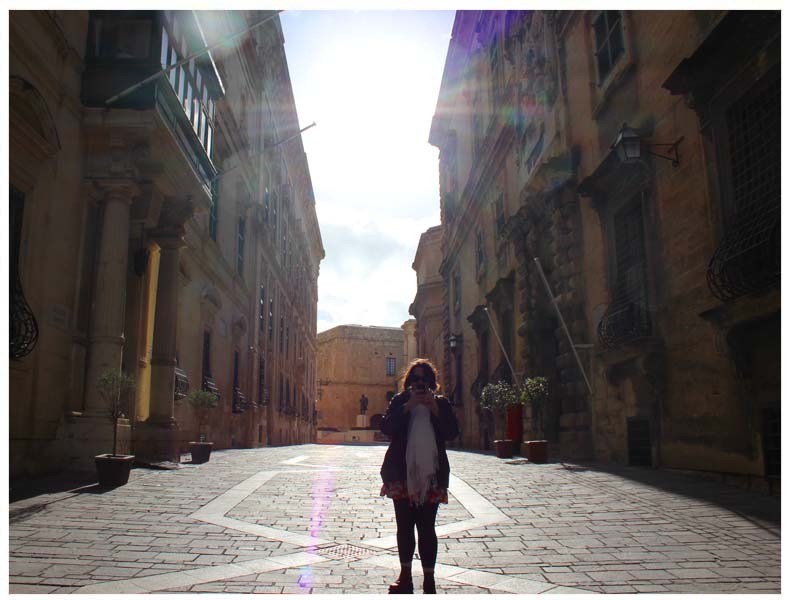 Valetta is the capital city of Malta, we spent a day getting lost, eating and exploring the capital, I wanted to share a few highlights and pictures from our day out. 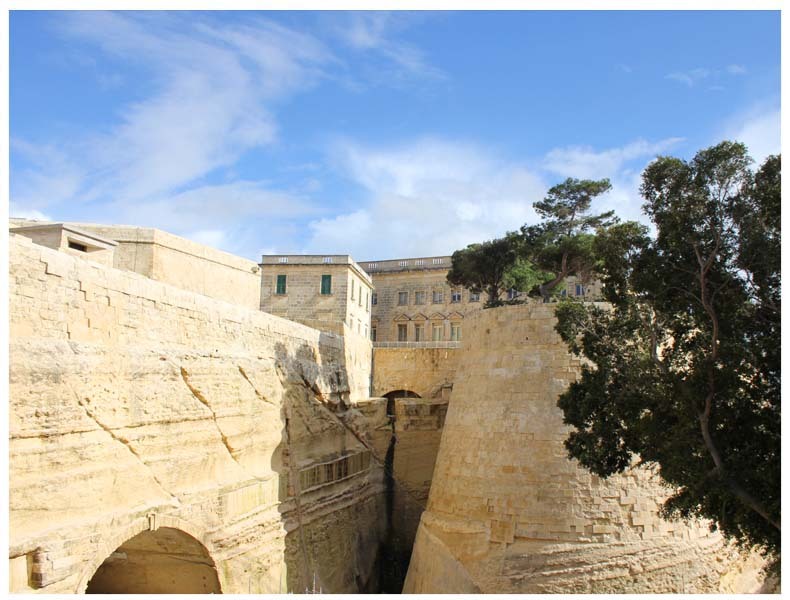 Valetta is a walled fortress city with a grand harbour, crossing the large sandstone walkway to enter the city felt a lot like being extra in Game of Thrones. 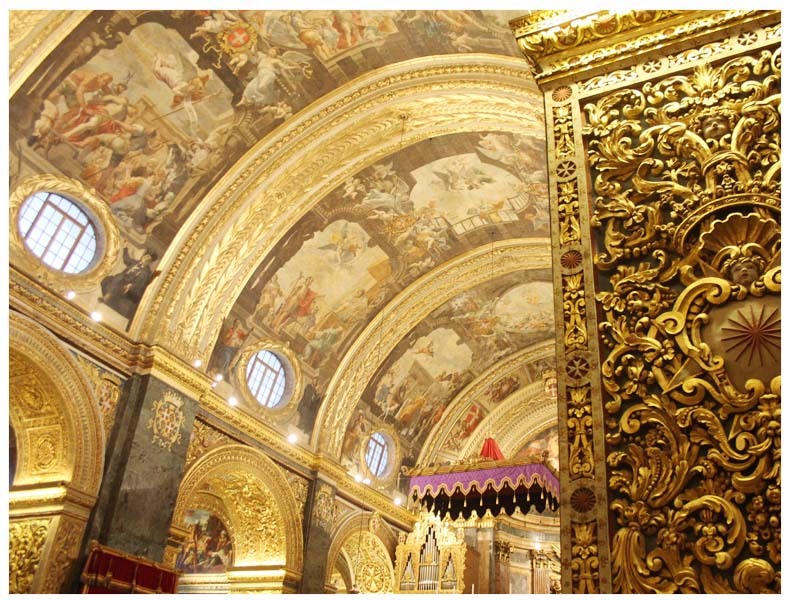 A lot of the buildings in Valletta date back to the 16th century built during the rule of the Order of St. John of Jerusalem, the city is predominantly Baroque in style. 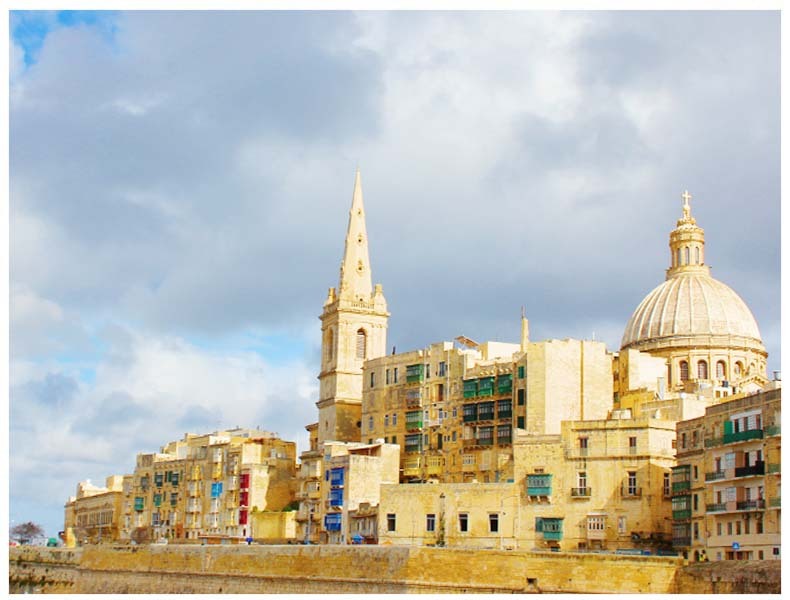 Take a walk: Valetta is a small city so very easy to walk around and explore in a day. 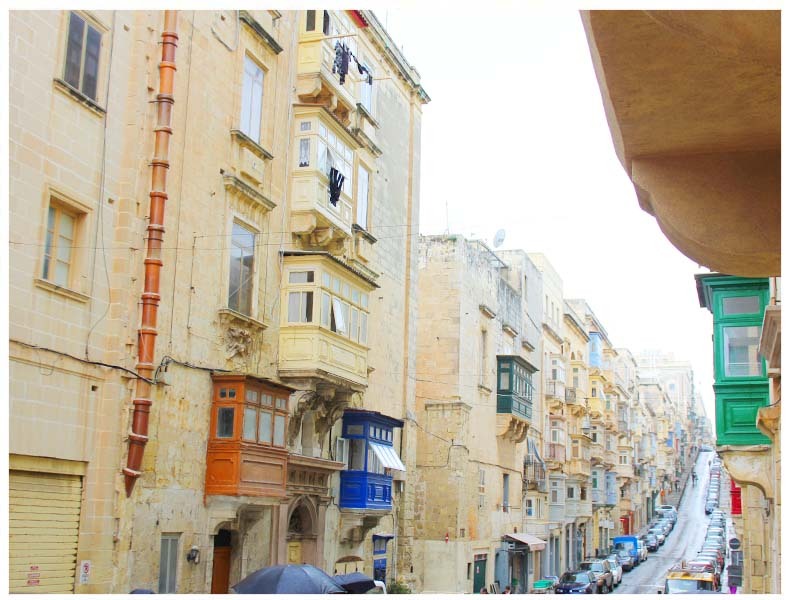 Unlike the traditional irregular, winding streets typical of Maltese Medieval architecture, the city’s designer Francesco Laparelli built Valletta on a grid plan (similar to Manhattan and many other American cities). The grid plan for the city works beautifully with long narrow straight streets leading down to the harbor where you can enjoy great views of the neighbouring towns and the Mediterranean Sea. 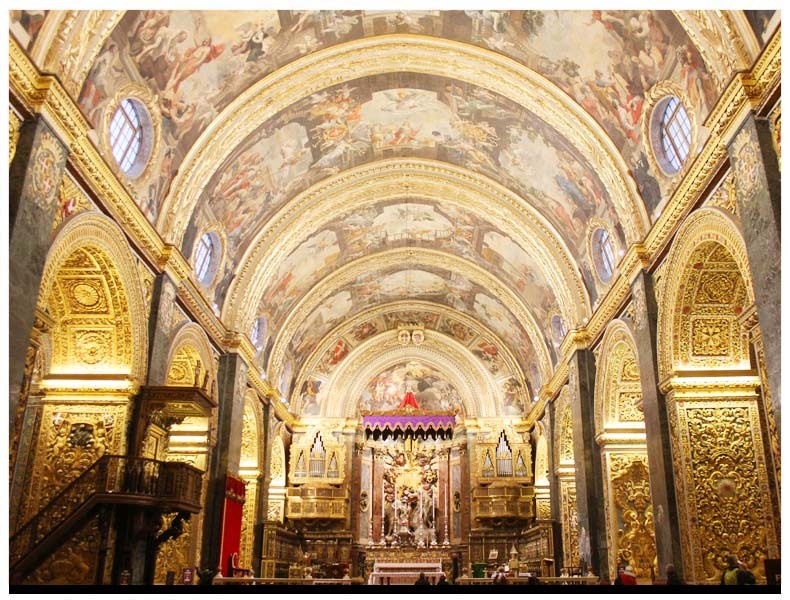 St John’s Co-Cathedral: St. John’s Co-Cathedral was built by the Knights of Malta between 1573 and 1578 and is considered to be one of the finest examples of Baroque architecture in Europe. 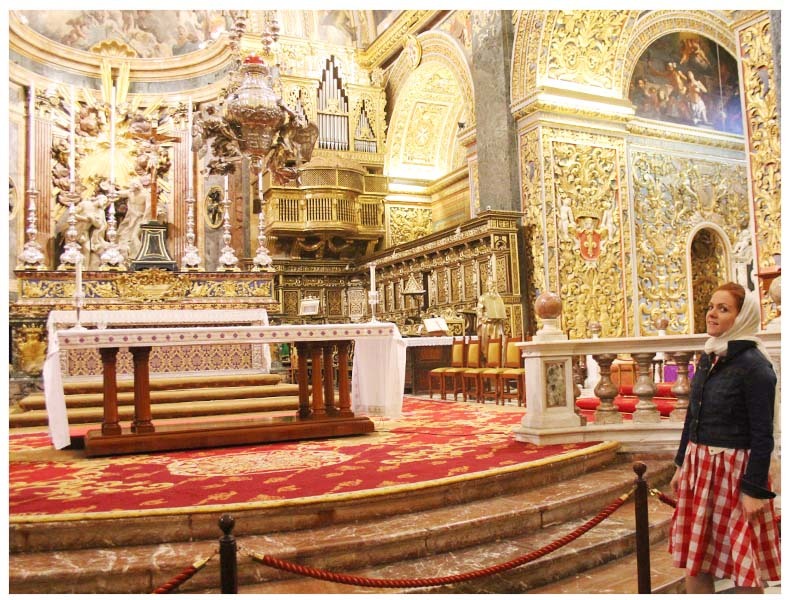 Regardless of your taste or religious views entering the cathedral will undoubtedly have an effect on you, whether that’s one of awe or repulsion? Every single surface within the cathedral is extremely heavily decorated from the floor to the ceiling and every wall panel in-between, there’s a slightly unnerving number of skull and cross bones depicted in the marble flooring and the sheer level of the ornate detailing is like nothing I’ve ever seen before, it really is an attack on the senses. 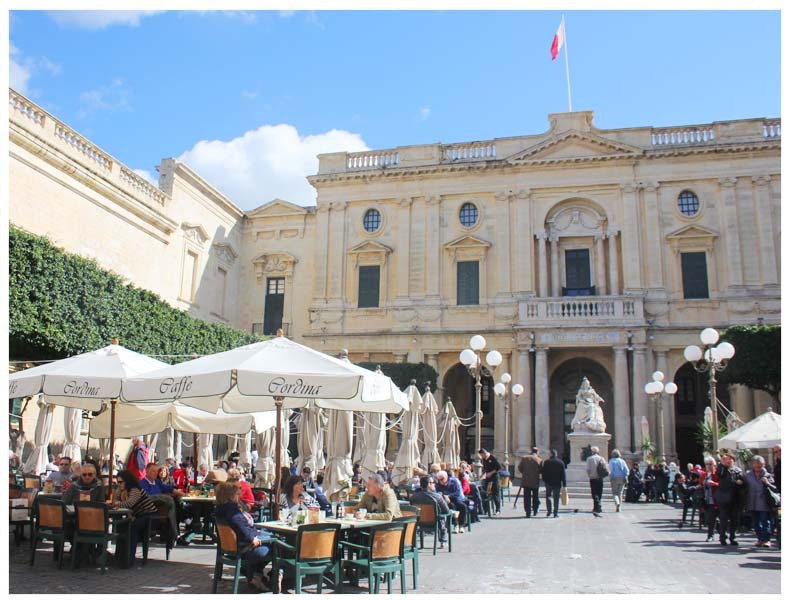 Museums + Shopping: Valletta also boasts an array of impressive government buildings, some of which still have the ‘changing of the guards’ similarly to Buckingham Palace, London. There’s also a fine art gallery, war museum and the grand Masters Palace that you can visit. 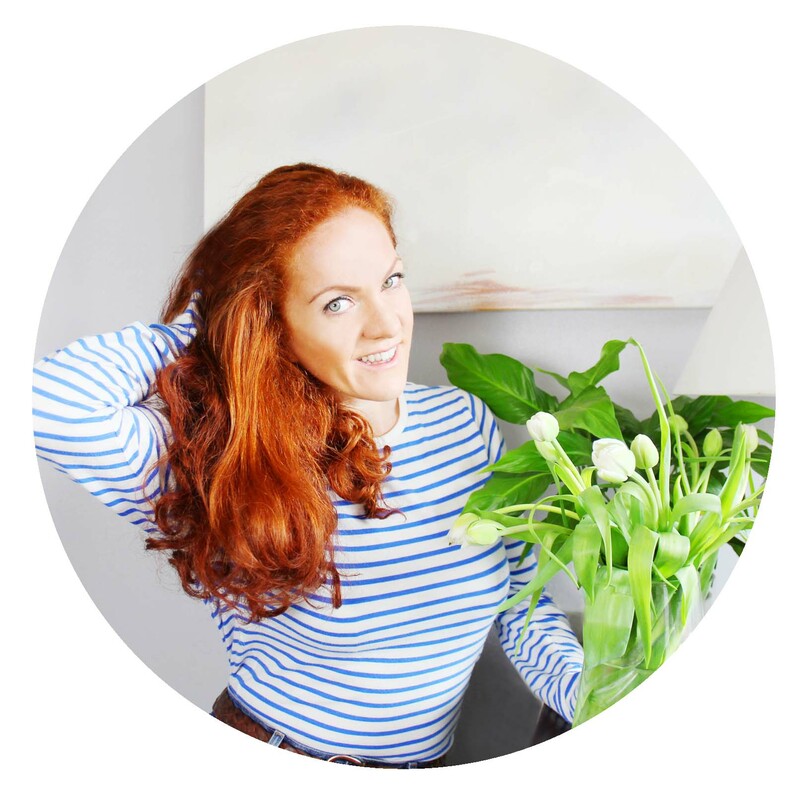 As for shopping you’ll find loads of the usual high street suspects like M&S, Tommy Hilfiger, Accessorize as well as lots of local independent boutique shops. It’s very easy to meander around the streets dipping in and out of your preferred retailers. As the evening drew in we headed back to the bus stop to jump on our bus back to Melliah Bay. 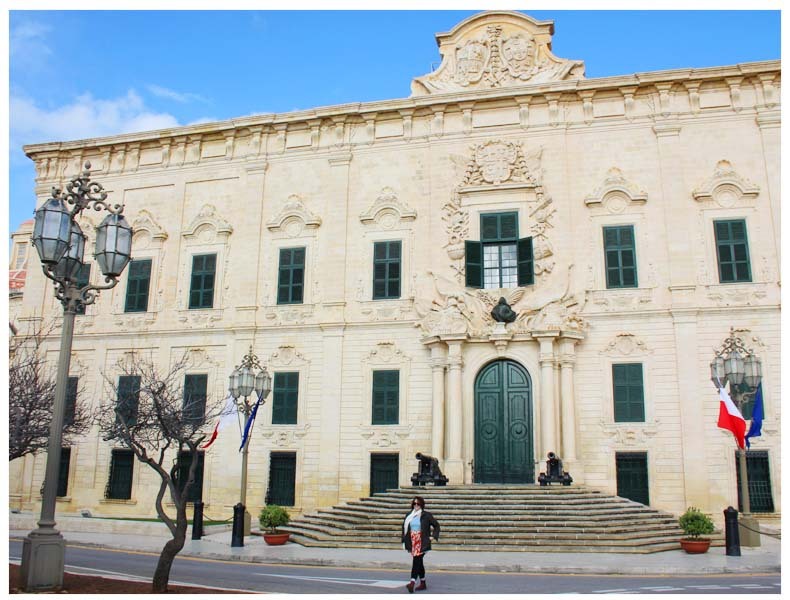 Bus is by far the most advised way to travel around the Maltese Islands, Malta has very narrow winding roads and is quiet congested (particularly in peak season), so driving as a tourist could be a little stressful. The buses are very efficient and you can get a one day pass for as little as €1.50 per adult or weekly pass for around €6. Such wonderful photographs! 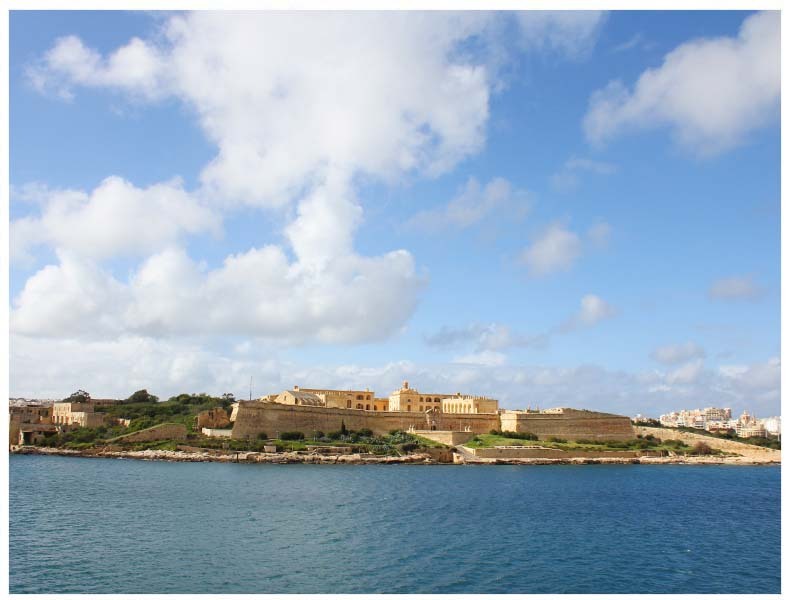 This looks like a lovely part of Malta and a nice change from the really touristy areas. 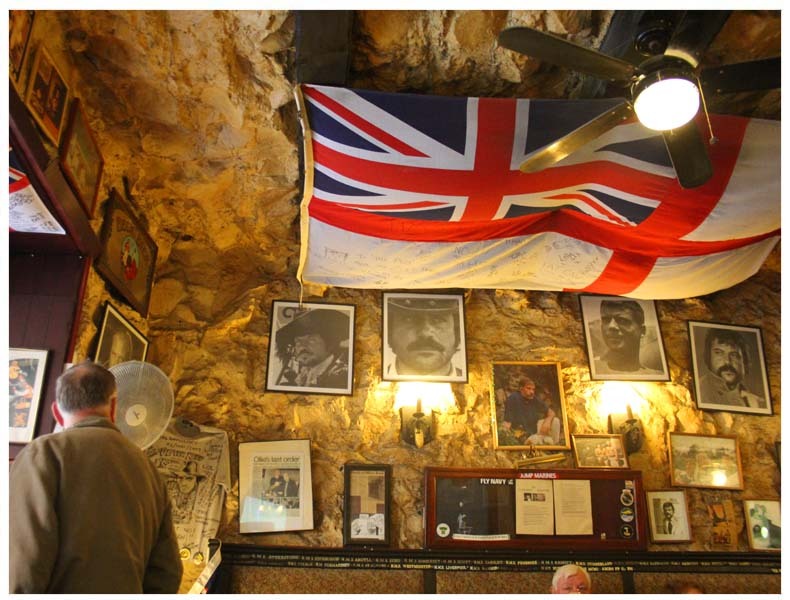 Completely fitting that Oliver Reed would be drinking in a pub shortly before he died.